When printing lets ordinary people access a world of ideas, including Indian vegetarianism, some European radicals and diet gurus begin to oppose meat-eating. In England, the 1600s are a century of revolution. The artisans and yeomanry are picking up books – and the New Model Army is picking up pikes and muskets to turn the world upside down. Ian meets Dr Ariel Hessayon, a lecturer in the radicals of the English Civil War at a Thameside pub that was there during the 1600s, to discover tabloid scares and firebrand sermons about people who ate only bread, and water and fruit. In Ahmedabad, India, he visits the kind of animal hospital that astounded European travellers. And he hears from author Tristram Stuart about the impact stories of India had on Europeans, and how they shook Christendom’s moral certainty. 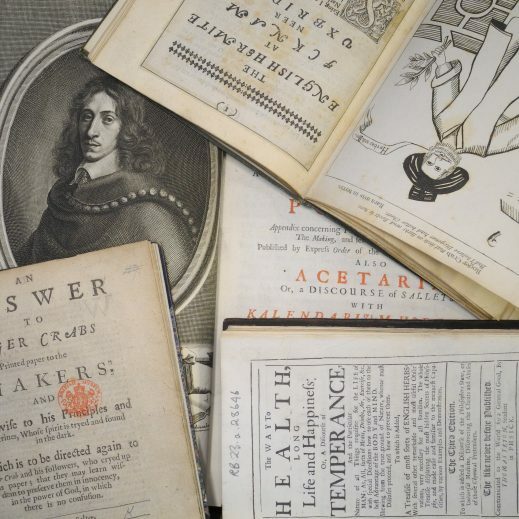 Dr Anita Guerrini researches the first vegetarian diet gurus, whose books about food and medicine interpreted the intellectuals of the Republic of Letters for everyone else. And she tells Ian about the secret religion of Sir Isaac Newton. As the British public make their biggest decision in a generation, Ian asks Kerry McCarthy MP about the potential impact of Brexit on animals. When the UK elected a new parliament last week, voters confounded all the pundits (including me) who had trusted the polls. Two of the three vegan MPs lost their seats. Three other other animal advocates lost seats in the collapse of the Liberal Democrats (the former minority government party). 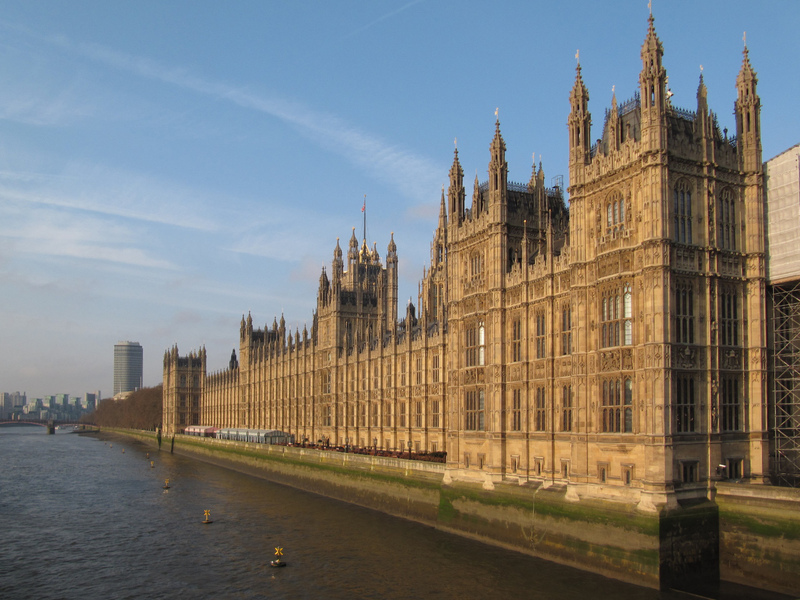 The new Conservative majority government is planning a vote to repeal the ban on foxhunting. Meanwhile, the tiny “Animal Welfare Party” expanded their profile and vote share.